I’ve shied away from alcopops since sitting up the park in my late teens getting heartburn from Smirnoff Ice or drinking Bacardi Breezers in Costa Brava. These ones based on classic cocktails like the Mai Tai or Margartia have forced me to reconsider though. As much as I like making a margarita from scratch (you can see my recipe here) sometimes you just cannot be arsed. 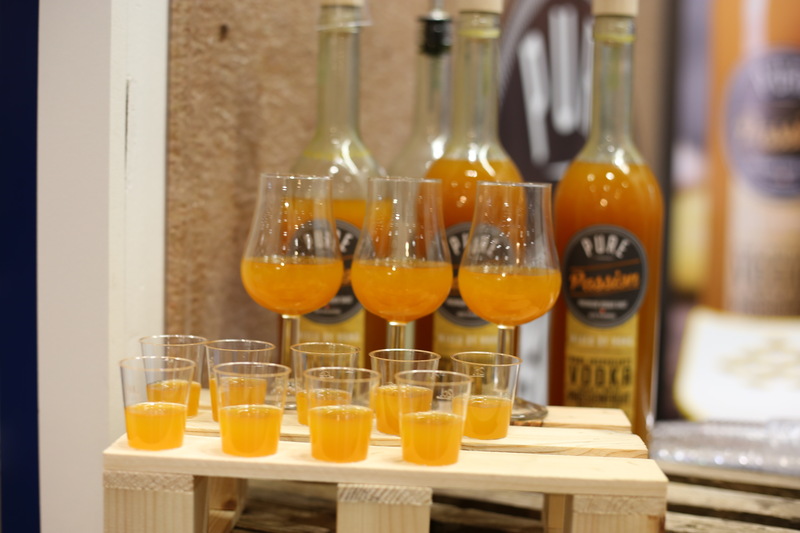 Perfect for when you want something boozy and sweet without the hassle. Drinking booze that feels healthy at the same time? Twisted Halo ticks those boxes although I can’t confirm that means it necessarily IS healthy. 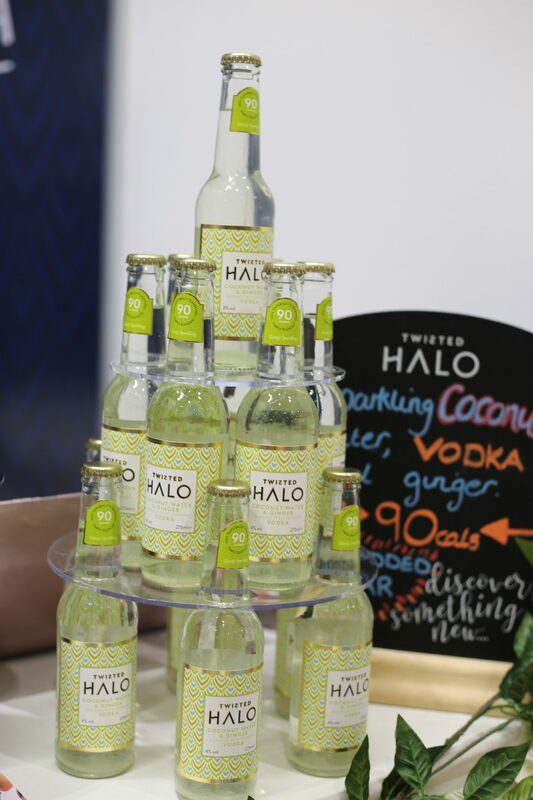 It’s a blend of coconut water, ginger and premium vodka and there’s only 90 calories in the 275ml bottle. There’s no added sugar and I can confirm that their claim of being “deliciously light” is pretty fair in my opinion. They taste great on their own but are also good to use as a mixer for something a bit stronger. 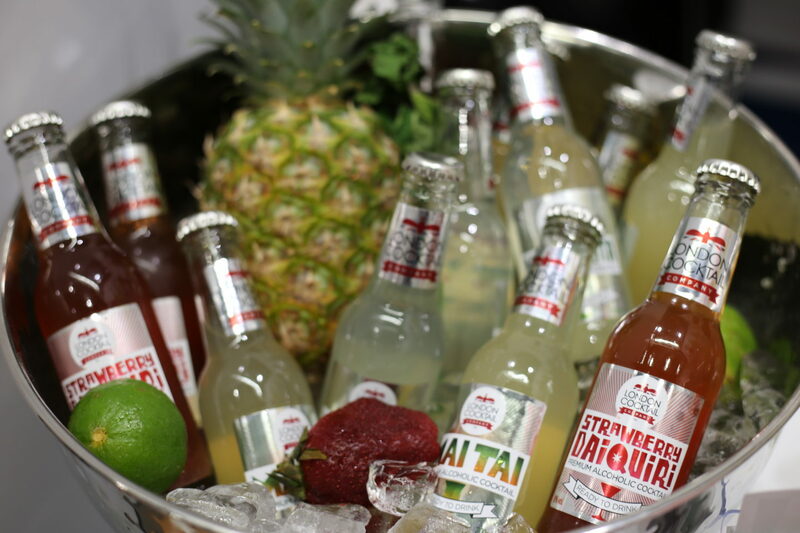 I’m a fan of tequila, no salt and just a slice of lime most of time – but for when you’re feeling a bit fruity but not as naughty these are a good option. Probably best for when you’re playing drinking games so need something to shot but don’t want to be throwing up in the toilet after 10 minutes – tasty, a bit like the outside of a Solero. Would probably make a good addition to most mixed drinks too. 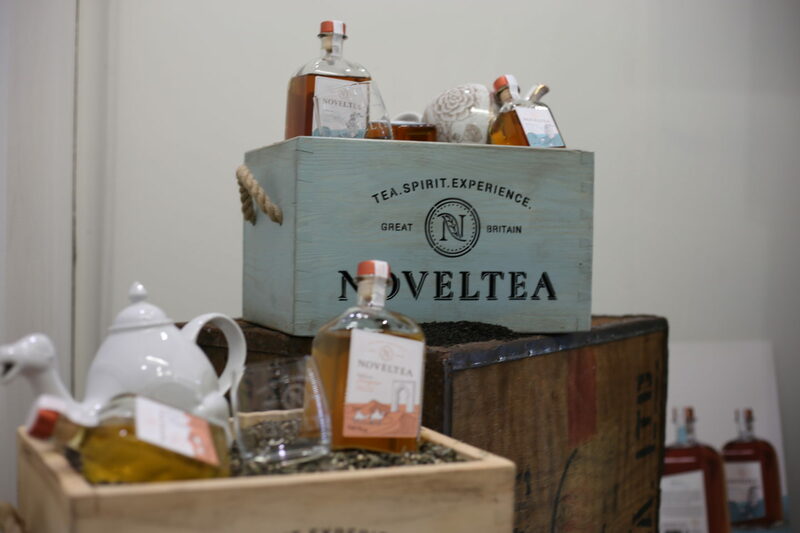 The award for best punny name goes to NovelTea. These, as you might have guessed, are teas blended with booze – there’s the Earl Grey which is an infusion with gin and the Tale of Tangier which is Moroccan green mint tea with spiced rum. Maybe something to replace an actual cup of tea with on a Friday afternoon. They’re certainly different but if you love a cuppa you’ll probably love these too.